Are you an anxious patient or a parent with a fearful child? 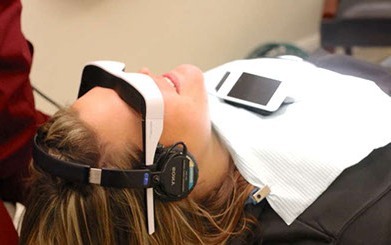 We now have a way of making your dental visit a most pleasant experience with the CINEMIZER Virtual Reality Glasses - the ultimate, in-chair treatment experience! With noise-cancelling headphones and a cinema-quality movie experience, we can reduce your anxiety while maximizing comfort! 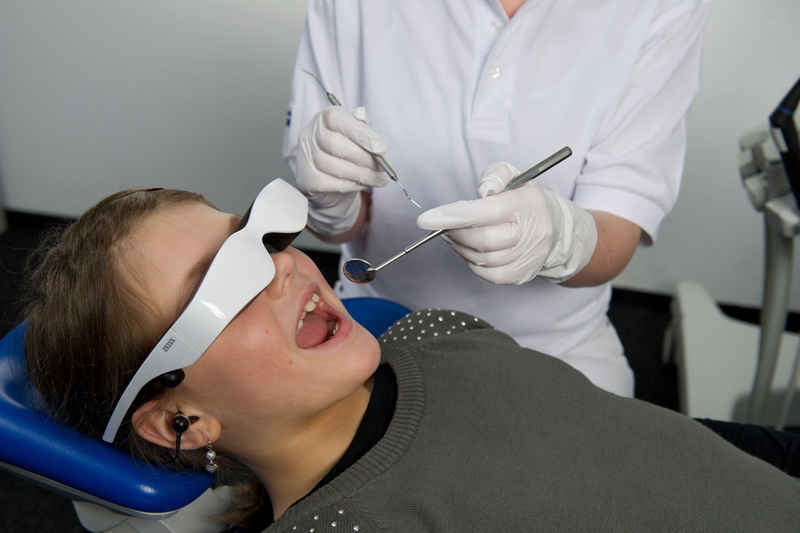 Now you can relax and watch movies in 2D or 3D while we work on getting your pearly smiles back into shape! Patient satisfaction is our top priority and we are glad to offer this service to patients who need a little extra help in settling down in the chair. Getting dental work done has never been this much fun. Want to see the CINEMIZER in action? Watch this video. Please feel free to ask us about this service when making an appointment.